FRESHLY DECORATED AND NEW FLOORING AND CARPETS. 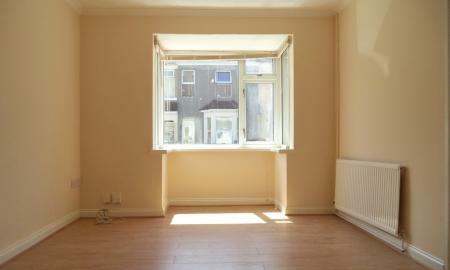 2 bedroom UNFURNISHED Victorian terraced house. 1 large double bedroom and 1 small double with built in wardrobe. Large fitted kitchen diner with laminate floor. 1 good size reception room. Downstairs bathroom with shower over bath. GCH. Off road parking. 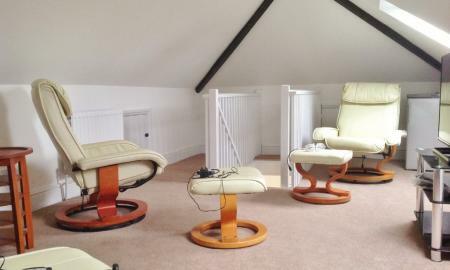 Large, furnished en-suite double bedroom in a shared house in Old Town. 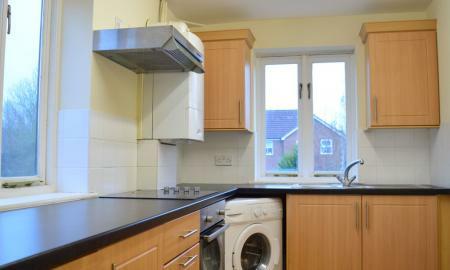 A large fully equipped, double bedroom with an attic room and a en-suite. A communal kitchen with lounge area. Communal outside and patio area to rear. Available end of Feb on an inclusive basis. One or two bedrooms available in a SHARED HOUSE. 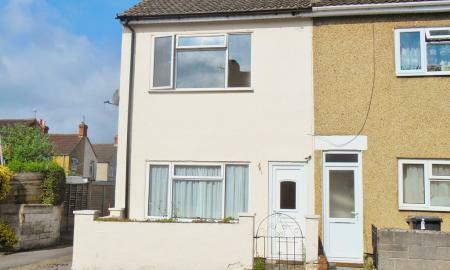 This is a large three bed house with a single male tenant in residence. All facilities, utilities and council tax to be shared equally. Immediately available on a furnished basis.